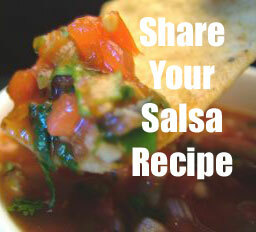 A homemade salsa recipe is easy to make, healthier than store bought brands, and offers a fresh taste with no preservatives. You can make salsa for yourself, for sale, as gifts, or to serve at parties and you control the chunkiness and the spiciness of it all. Best of all, you know what goes inside: you are in control. Depending on just how thin and spicy you like your salsa recipe to be, you might wonder what’s the difference between hot sauce and salsa. Well, the main difference is texture and use. 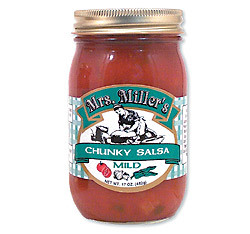 Salsa tends to be chunky while hot sauce is more of a liquid, though both come in different levels of heat, from mild to extra hot. 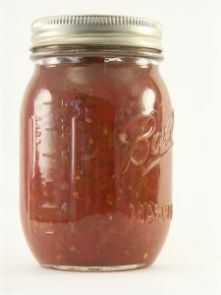 Hot sauce, however, can be found with much more heat than store brand salsa, so much so that there is a warning label on the bottle and no more than a drop can be used in one sitting. Salsa and hot sauce can both be put on anything you like, though the traditional use for salsa is to dip chips into while hot sauce is more of a flavor enhancer. On some foods, such as eggs or tacos, they can be used interchangeably or together. When thinking about taking on the task of making a homemade salsa recipe, you should first consider the process of canning your salsa if you don’t plan on eating it within a few days. 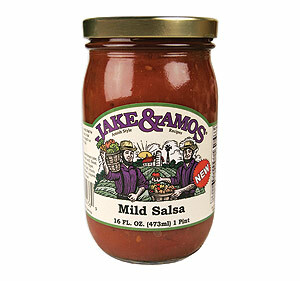 Canning is great for naturally preserving salsa and for making large quantities of the product. It’s a fairly simple process and requires mostly sterilizing but precision is important to stabilizing your finished product. Place the tightly sealed jars back in the boiling water for 15 minutes so that everything becomes sterile and the product no longer requires refrigeration. Some of these seem interesting as fruit salsa’s are not something commonly seen on grocery store shelves, but the combination of sweet and spicy is something used by many people and professional chefs. In addition to these ingredients, you may opt to add a small red onion, a large avocado, peeled and diced, two small cans of black beans, drained and rinsed, fresh lime juice, or a half a cup of pineapple chunks along with some salt or pepper to taste. Once you have gathered your ingredients and any extras you have decided on, simply combine them all in a large bowl and mix well. Cover with a lid, foil, or plastic wrap and place in the refrigerator until you are ready to serve this homemade salsa recipe.